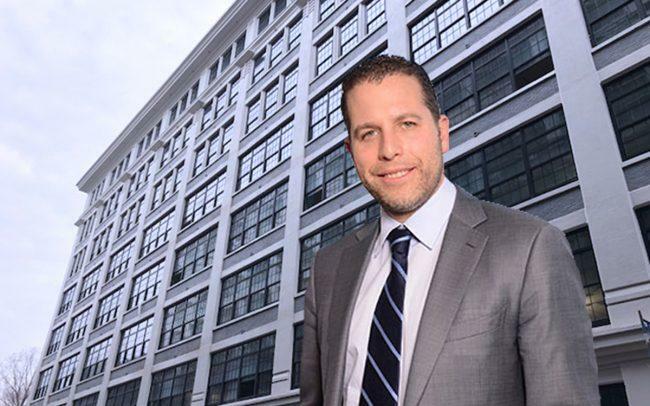 Madison Realty Capital has opted to try selling its Clinton Hill warehouse at 29 Ryerson Street. The company originally planned to convert the building into creative office space but has instead hired a Cushman & Wakefield team to market the property, according to Crain’s. The vacant building near the Brooklyn Navy Yard spans more than 200,000 square feet.